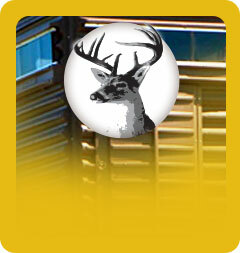 A well-designed hunting blind is an important piece of equipment for bringing down that trophy deer. The Blynd hunting blinds can be counted on for long-lasting durability that will not fail you in the field. Designed by the owner, Joe Franks who knows hunting, The Blynd hunting blinds provide the cover you need at an affordable price. 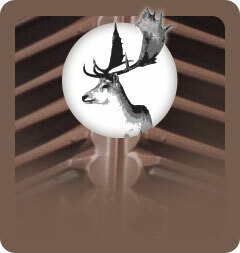 The Blynd deer hunting blinds have been best-sellers for 38 years—more than 75,000 have been sold since 1980. The Blynd’s design and construction are so good that we have customers whose original blind, bought from us 30 years ago, is still being used on their hunting lease today. 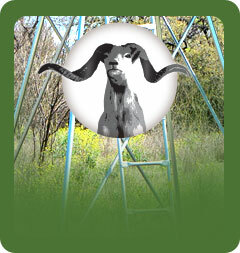 The Blynd or The Bow Blynd can be used as a ground blind or attached to a tower for an elevated deer stand. We sell one- and two-man blinds suitable for rifle hunting. We also sell one- and two-man blinds that are specifically designed for bow hunting. The Bow Blynd is versatile to accommodate bow or rifle hunting. In addition to durability and affordability, The Blynd and The Bow Blynd are lightweight and easy to assemble. 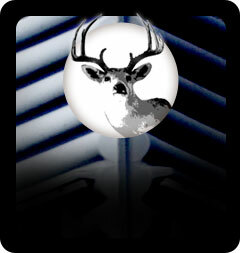 Find our hunting blinds for sale at one of our dealers or you have the option to purchase via our online store. If you would prefer, you can call us direct at (800)458-0263 to place your order.